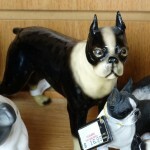 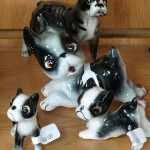 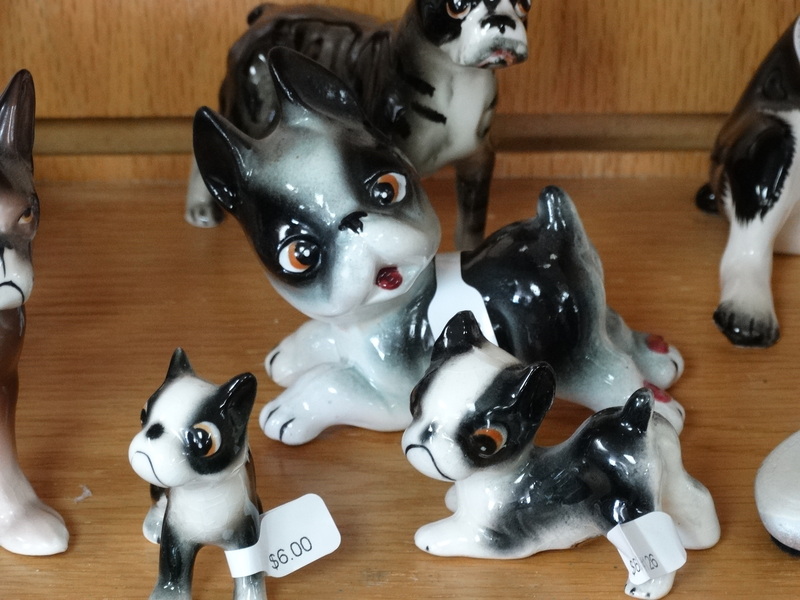 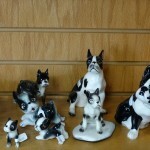 If you are a Bull Terrier owner or a collector of dog figurines then we have some great items for you. 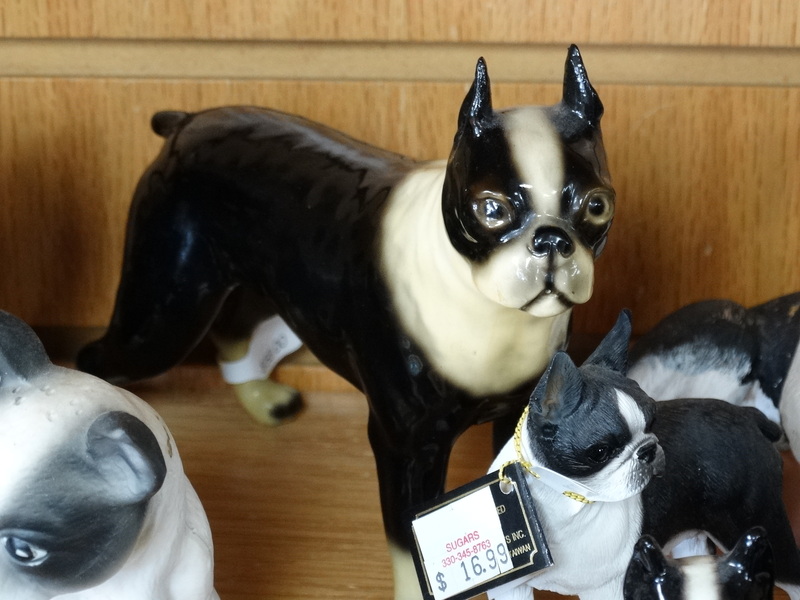 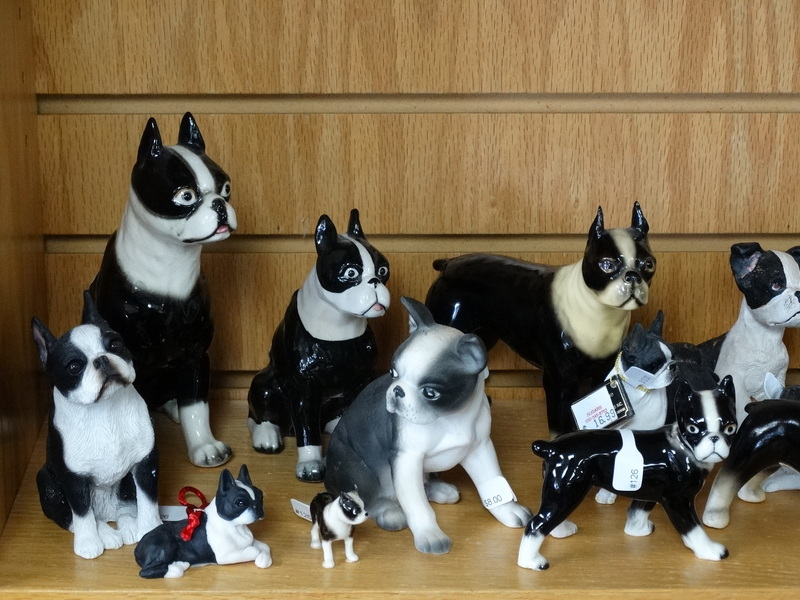 We have a large collection of Bull Terrier figurines. 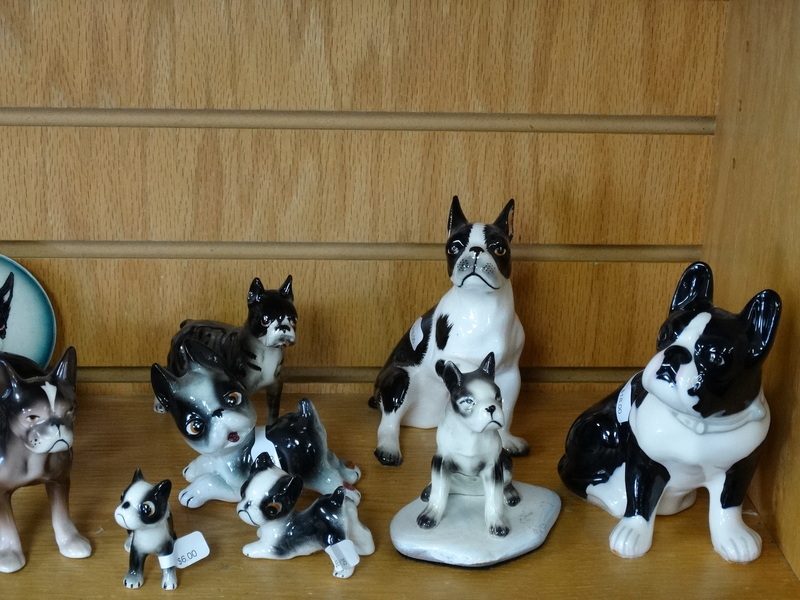 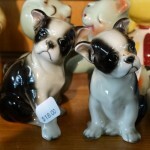 From small porcelain items to large cement statues, and door stops. 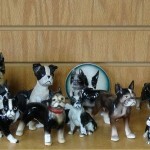 This was one persons collection. 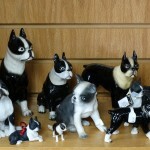 These items are the perfect gift for that Bull Terrier lover in your life so get in here fast for the best selection. 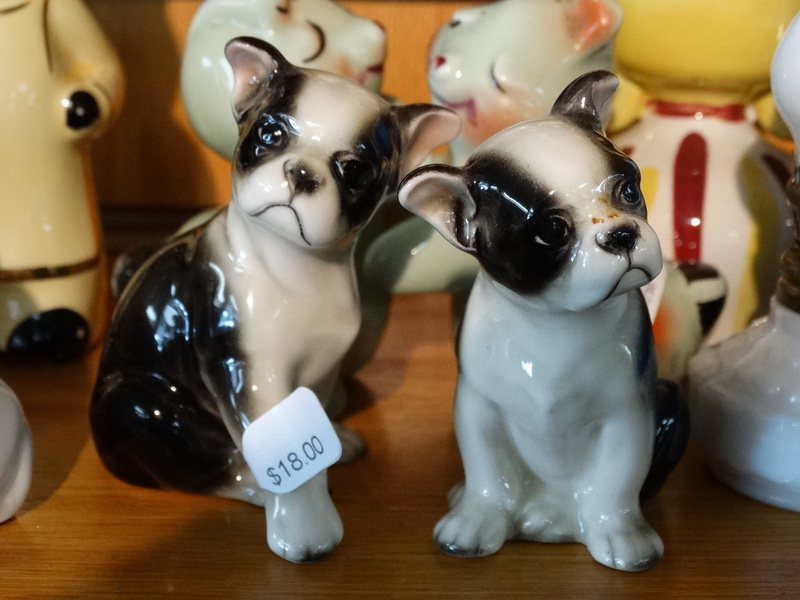 Christmas isn’t that far away and we have layaway!